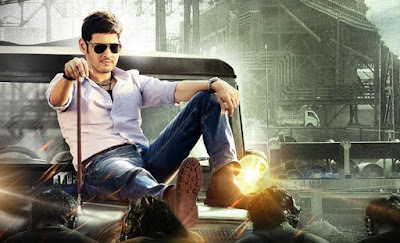 Aagadu Dialogues - Get the best dialogues and famous dialogues of Aagadu films and also share some best dialogues of Mahesh Babu. This is Telugu-language action comedy film directed by Srinu Vaitla and written by Anil Ravipudi, Upendra Madhav, and Praveen Varma It features Mahesh Babu and Tamannaah in the lead roles and Rajendra Prasad, Sonu Sood, Brahmanandam, and M. S. Narayana are in supporting roles. 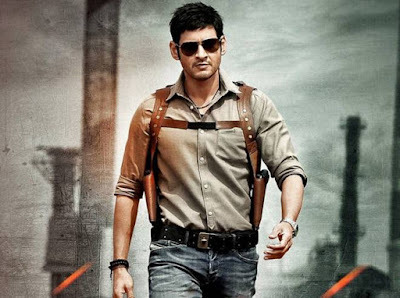 Mahesh played the role of Shankar, an encounter specialist who is transferred to a village named Bukkapatnam. The film was released on the date,19 September 2014. The film received a good response at the box office and critics both. The film was dubbed into Hindi as Encounter Shankar and into Tamil as Idhudhaanda Police. The film has so many good dialogues which are delivered by Mahesh Babu and other actors of this film. Here we share some best dialogues of Aagadu movie. "Police odiki criminal meedha undaalsindhi devotion kaadhu aversion"
"Cinemala prabhaaavam janaala meedha yenthundho theldhu kaani punch dialogue la prabhavam gattiga undhii..."
"Prathi odu pululu, simhalu, enugulu, elakalatho yedava comparisions...Elaparam vachesthandi..."
"Ippudu cheppandira abbayilu...what to do? what not to do...?" "Puli...! Dikki balisina kodi chicken shop mundhukocchi thoda kottindhanta"